A former General Secretary of the Nigeria Football Federation (NFF), Taiwo Ogunjobi, is dead. The nation’s football governing announced this via its Twitter handle on Monday. According to the NFF, Ogunjobi died following a brief illness. 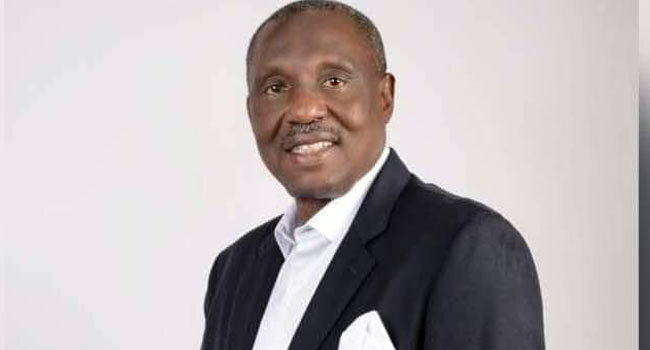 It condoled with the family and relatives of the former NFF scribe, as well as the lovers of football across the country on Ogunjobi’s demise. Until his death, Ogunjobi was the chairman of the Osun State Football Association. He was also a former player of the national team, as well as a former Executive Committee member of the NFF.